At Pinnacle Wealth Management, we strive to create a personalized financial roadmap that may guide you toward your desired destination. We seek to simplify complex financial terms and investment options, offer honest advice, and help you navigate the complexities of investing and financial strategies. In all we do, our goal is to humbly serve you by nurturing long-term relationships built on trust and performance. We understand that individuals face unique challenges as they prepare for retirement. We can help take the mystery out of preparing for today and tomorrow. 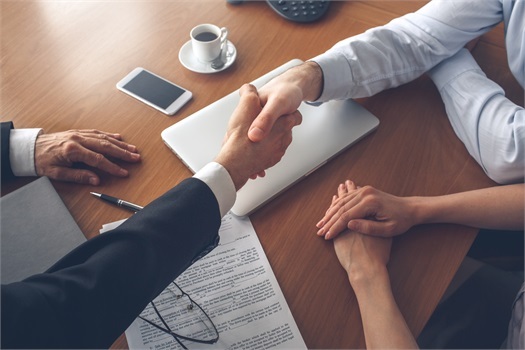 Whether you are investing to build wealth, protect your family, or preserve your assets, our personalized service focuses on your needs and long-term goals before we suggest any approach. 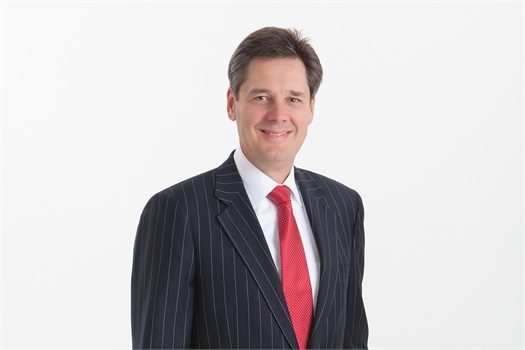 Our team of professionals has over 3 decades of financial services experience. We can use this expertise to help you address your needs of today and for many years to come. We look forward to working with you. 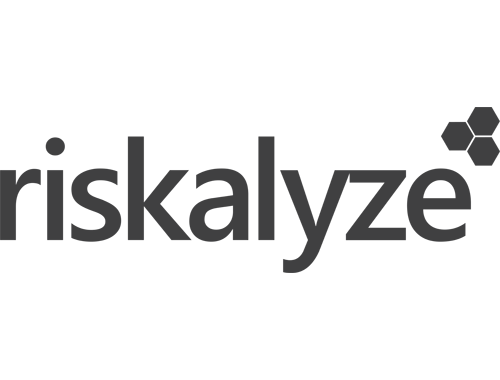 Riskalyze – Get your Risk Number® now! 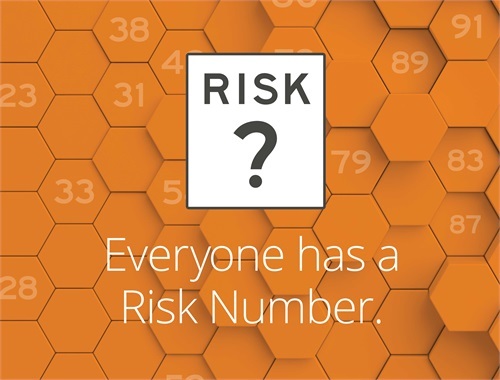 The Risk Number helps us ensure that your portfolio aligns with YOUR investment goals and expectations.